I love freshly pressed juice. Drinking a brightly-colored, nutrient-rich glass of it instantly gives me a natural pick-me-up. 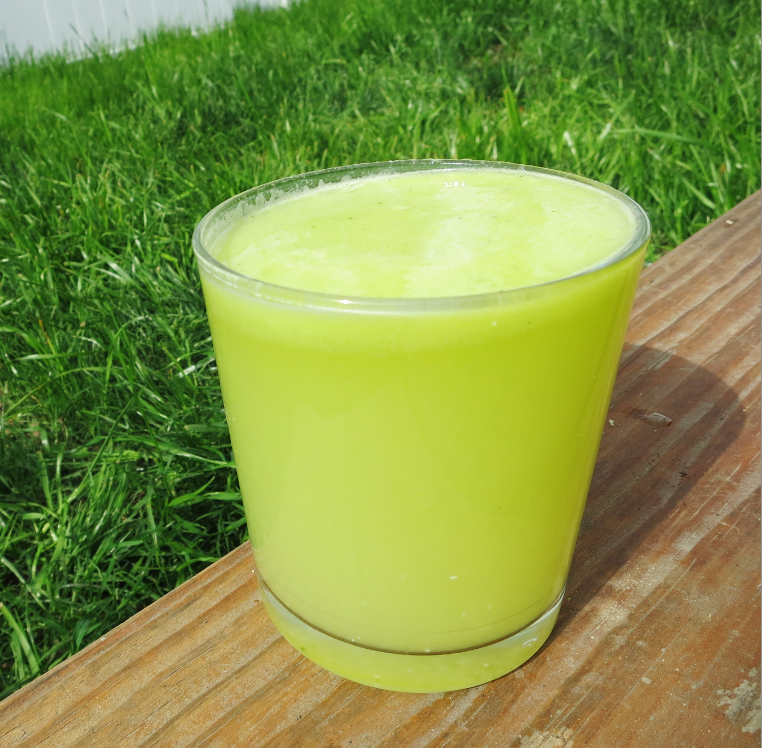 With that said, here’s a delicious juice recipe that will give you energy and make you feel a little bit healthier, starting with your very first sip!